I’m sitting at my desk and working on my presentation. Last year was my first IATEFL conference and it was just great. I loved every minute of it and when I came home I knew I’d do something to be back there at least once more. 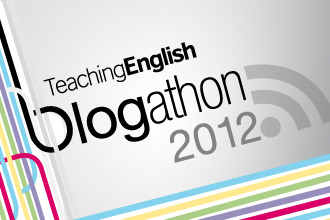 Well the title is blogathon for IATEFL and what’s the connection, you may think? Blogathon sent me to IATEFL as the 1st runnner up with the gold award winner Karin Tiraşin last year and this year even more winners are going because blogathon was run not only in Turkey but also in Armenia, Croatia, Russia, Georgia and Israel. The four-week-long event was a great opportunity to share and learn from each other. As a former runner, I was comfortable this year. I just read the posts and commented on them and while doing it, I admired the enthusiasm of the teachers. Isn’t it great to compete for a conference? A conference… Not a sightseeing tour or a holiday at a luxurious hotel but this conference will allow them to meet even more enthusiastic teachers from around 90 countries. Well, we know that the winner takes it all but in the case of blogathon all of us take something. The participants, the moderators, the readers …. We enjoy the sheer happiness of sharing, the bearable lightness of support from our PLNs. Above all we enjoy our own journey in teaching. I’d like to thank British Council for organising such an event and I do hope it will grow and more and more runners from more countries will run in the next years. And I will applause all the winners and the all the runners for making the run a memorable event for them and for all of us. I’m sure your talk will be great – enjoy every minute! 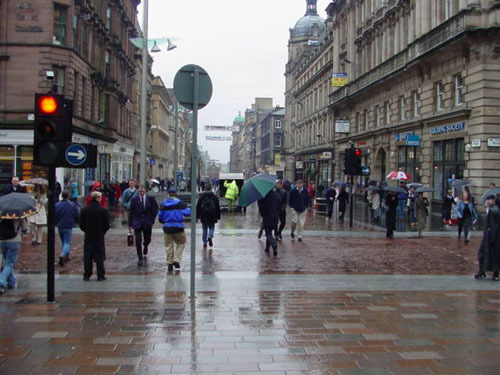 I would so love to see you present in Glasgow in person and support you the same way you did for me in Brighton. I will be with you in spirit, anyway, and look forward to hearing all about it online. I am sure your talk will be fantastic!